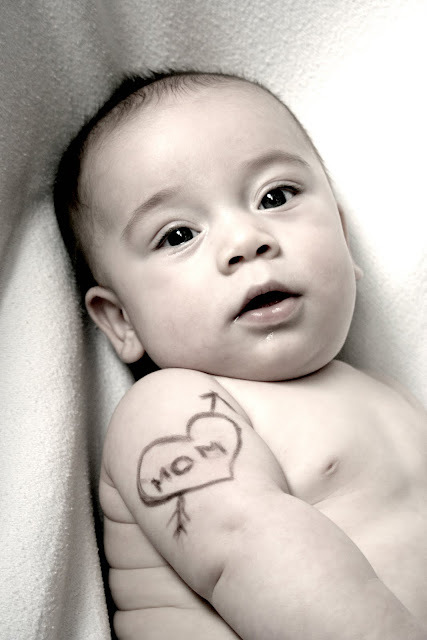 Baby's First Tattoo! He's so sweet! Aw, such a cute picture!